UPSSSC has notified the recruitment of Physical Trainers and Regional Youth Welfare and Regional Development Team Officer. 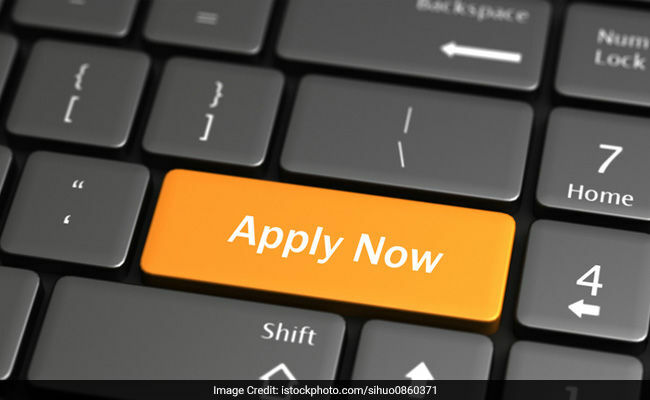 Uttar Pradesh Subordinate Service Selection Commission (UPSSSC) has released an official notification for the recruitment of Physical Trainers for 42 posts, and Regional Youth Welfare and Regional Development Team Officer for 652 posts. Interested and eligible candidate can apply through official website of UPSSC. The candidate must have a graduation degree form a recognized university or institute in India. . The candidate must have D.P.Ed./B.P.Ed. degree form a recognized university.